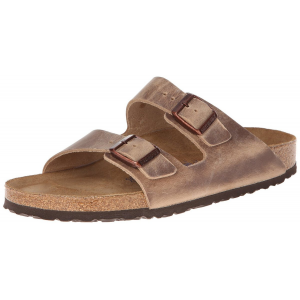 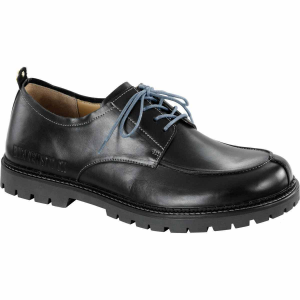 MARZNA Birkenstock Men's Arizona The classic Birkenstock. 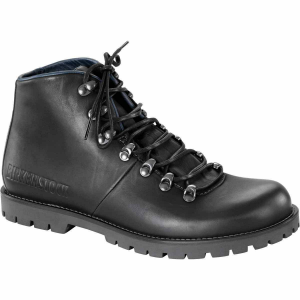 Arizona is comfortable and straightforward, in true Birkenstock style. 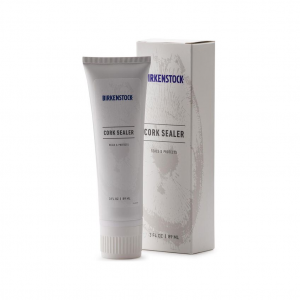 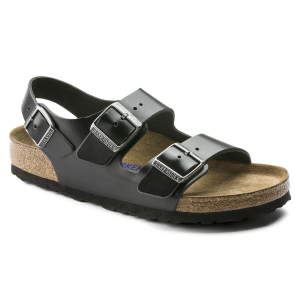 The Birkenstock Arizona Soft Footbed sandals have contoured cork footbeds that support your arches and conforms to your feet over time to create a custom fit. 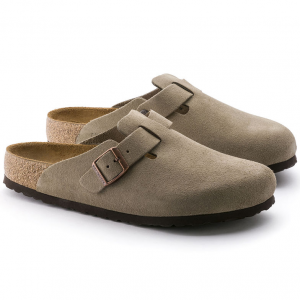 Get the classic Birk clog look with extra cushioning. 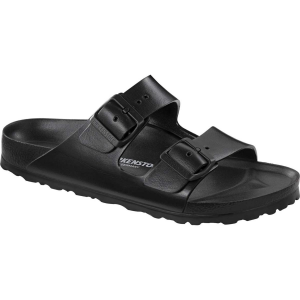 The men's Birkenstock Boston Soft Footbed clogs still conform to your foot shape like you'd expect but have a layer of foam for more comfort.